New September Feature just launched at Americas Cardroom – Six Plus Holdem No Limit. 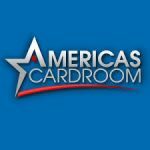 This is the new addition to Americas Cardroom suite of games that’s gaining popularity and taking the poker world by storm. This very new concept is expected to be taken by storm, especially by the novice player. 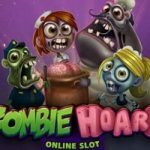 Six Plus Holdem No Limit is a variation of Texas Holdem with fewer cards used. The gameplay is the same, with a couple minor exceptions. Namely, they have removed 2s, 3s, 4, and5s from the deck, and a couple changes in the hand ranking order as well. With fewer cards, the possibilities of making stronger hands increases dramatically, making Six Plus Holdem No Limit an action-packed game. 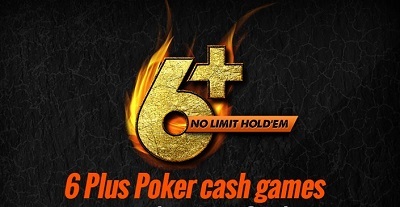 Americas Cardroom are currently offering Six Plus Holdem No Limit for cash games only. Tournaments however are just around the corner. 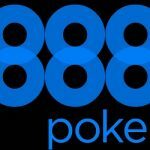 Keep your eyes peeled for more in depth information on Six Plus Holdem No Limit Tournaments. 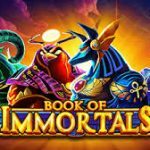 This entry was posted in Casino Blog on September 10, 2018 by admin.